Posted on Wednesday, July 8th, 2015 at 4:43 pm. 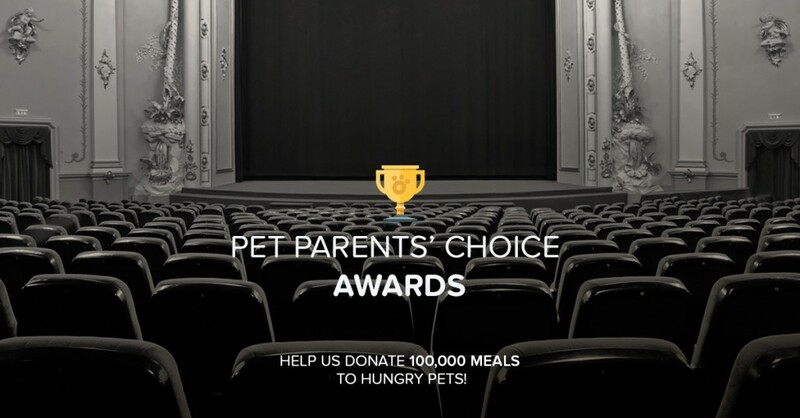 Have you heard of the Pet Parents Choice Awards? It’s time to honor pet parents in a variety of categories, and YOU are invited to get involved. The Pet360 Editorial Team has selected five nominees in each of 10 categories, and YOU get to determine the winners. The winner of the Top City for Pets category will be awarded a $5,000 donation to the animal shelter of their choice. One winner from each of the other nine categories will be awarded a $1,000 donation to the shelter of their choice. Click here for complete details on the Pet Parents Choice Awards and join us for #BlogPawsChat on Tuesday, July 14 from 8 – 10 pm EDT to learn more about the #PPCAs. Join us for the inside scoop on the brand new Pet Parents Choice Awards hosted by Pet360! Learn more about the categories, selection process, and even get to chat with some of the nominees during #BlogPawsChat on Twitter LIVE on Tuesday, 7/14, from 8 – 10pm Eastern Time. The Pet Parents Choice Awards are taking the Pet Industry by storm! Now you can hear first hand what they are all about and how you can participate. For every vote cast, Natural Balance® is donating food to animal shelters and rescue organizations. The more you vote, the more hungry pets we can feed! RSVP to join #BlogPawsChat and be entered to win the door prize of $250 donation to the 501(c)3 rescue or shelter of your choice. Please RSVP with your twitter handle and link to your twitter profile so that we can confirm that you are in fact in attendance at the chat. 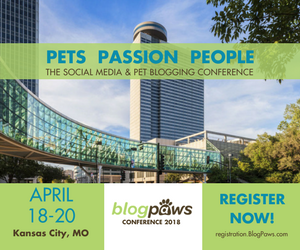 Don’t forget to follow @BlogPaws and our special guest of the evening @Pet360 on Twitter. The door prize will be drawn during the #BlogPawsChat using randomizer.org and announced during the chat. The winner must be present, be actively tweeting, and must DM @BlogPaws to claim the prize. Good luck!